The three-day DGP conference began on Thursday in the presence of Union home minister Rajnath Singh. 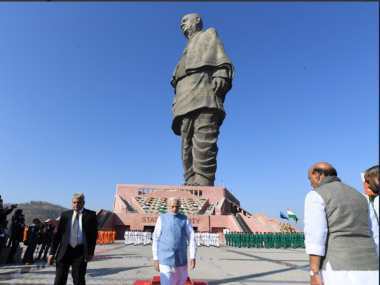 Before heading for the conference, Modi visited the Statue of Unity, the world's tallest statue, which he had unveiled on 31 October. Modi also paid floral tributes to Sardar Patel.